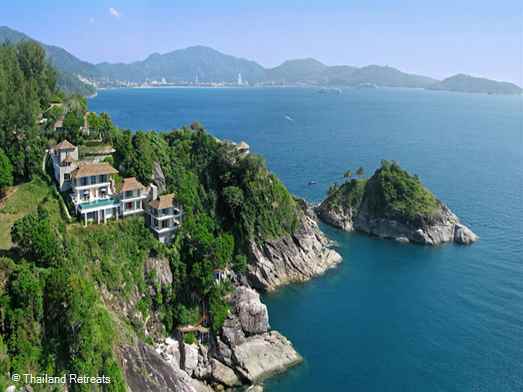 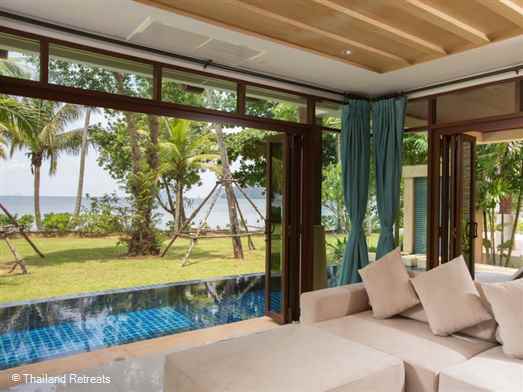 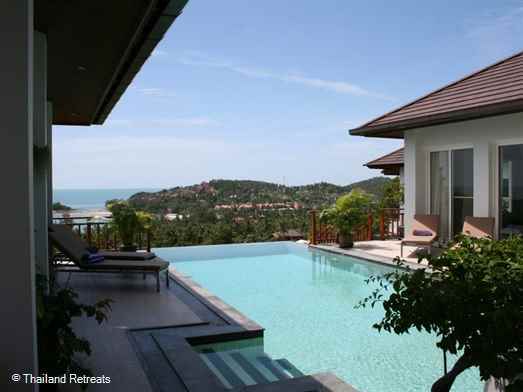 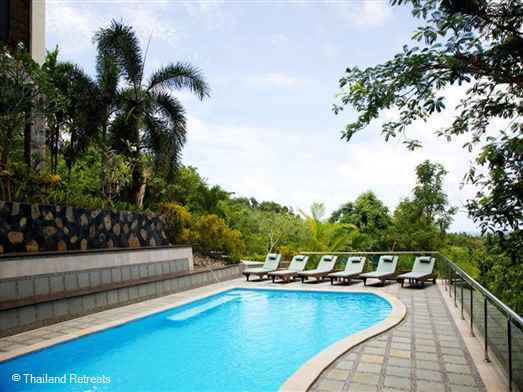 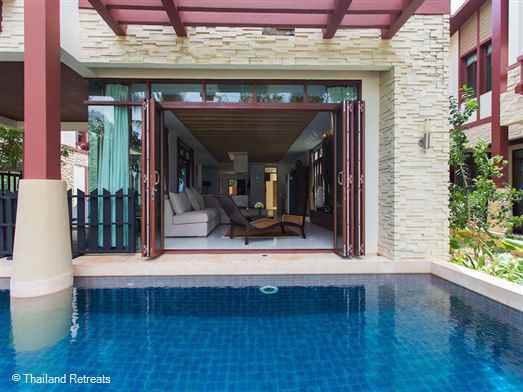 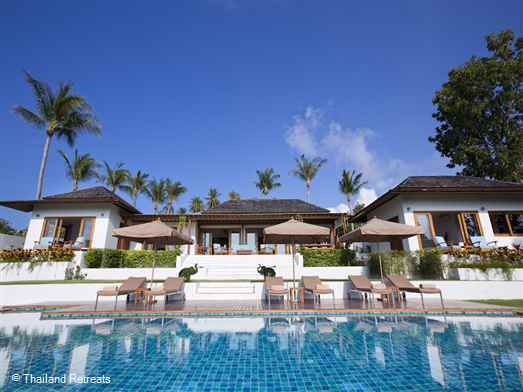 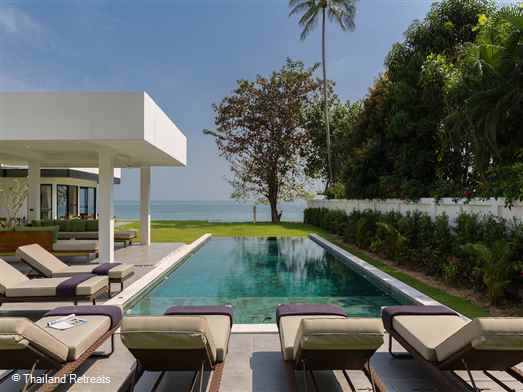 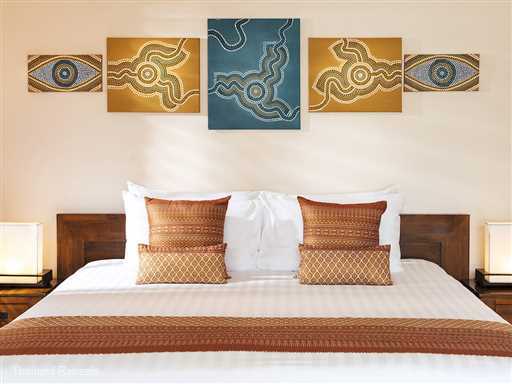 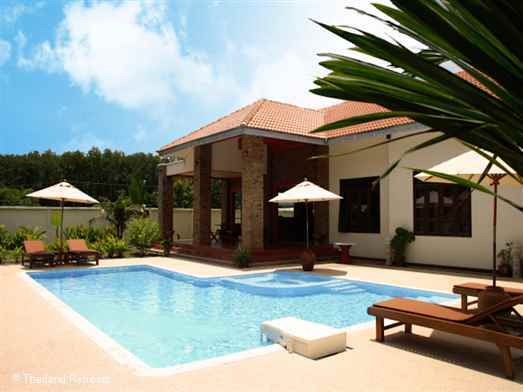 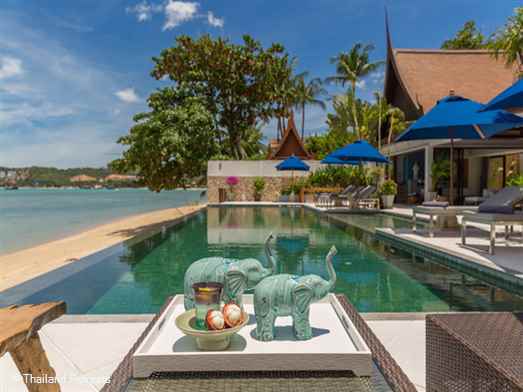 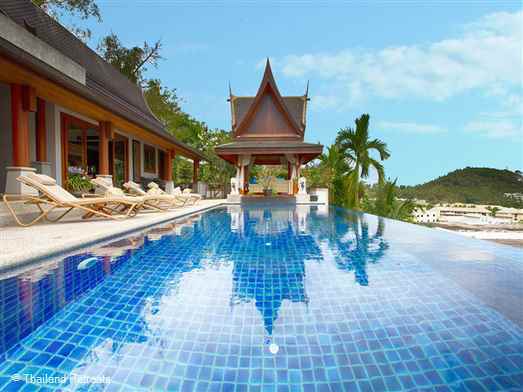 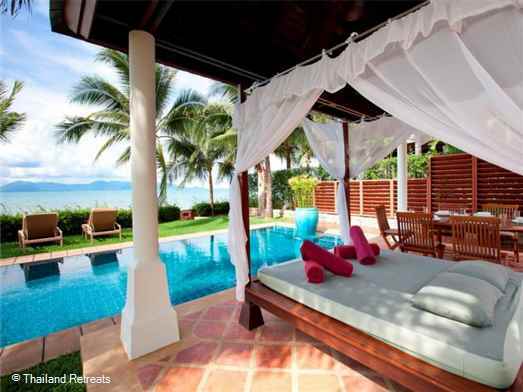 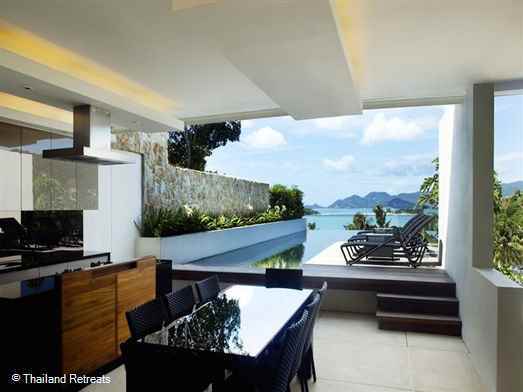 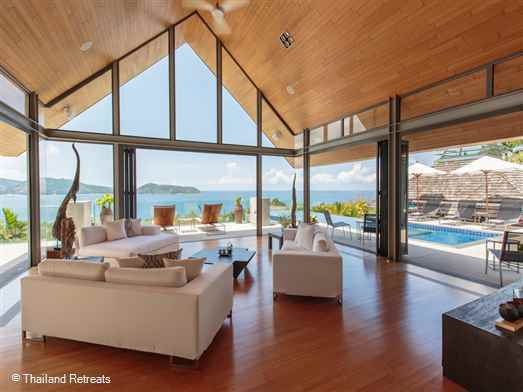 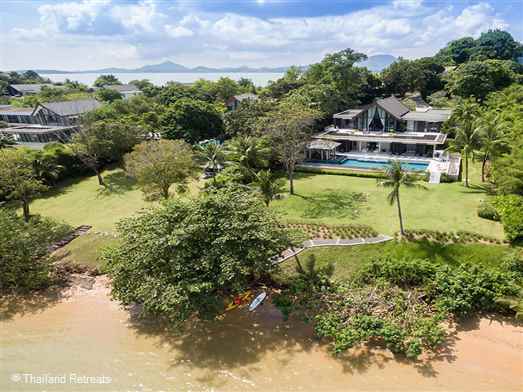 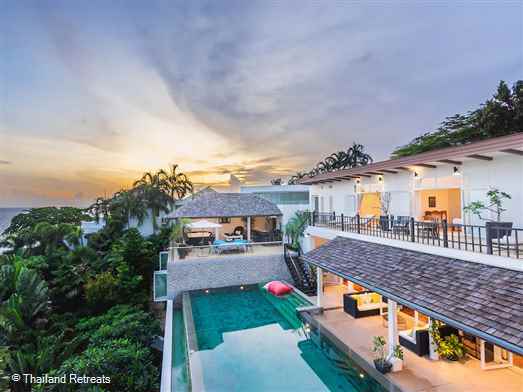 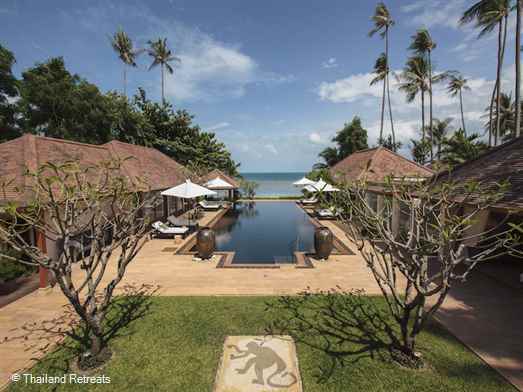 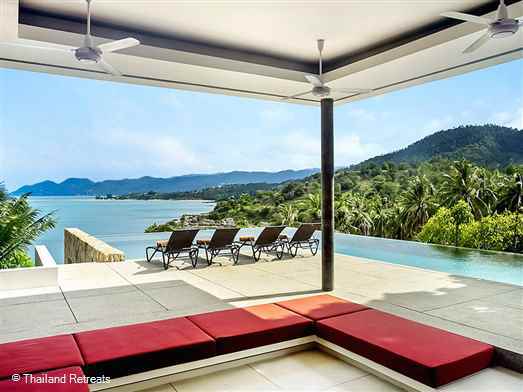 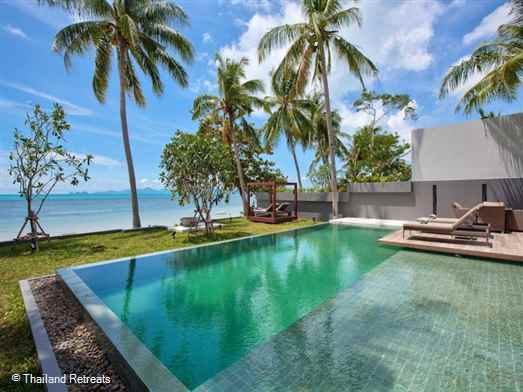 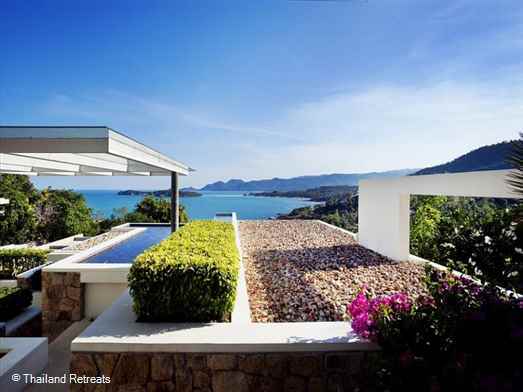 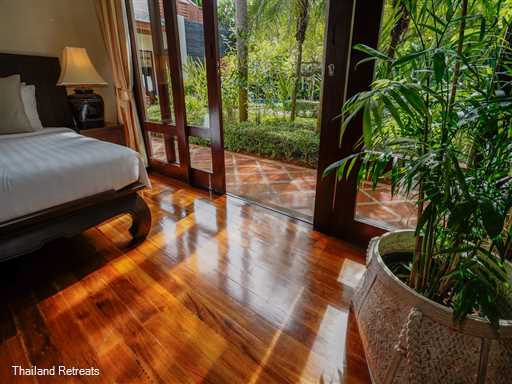 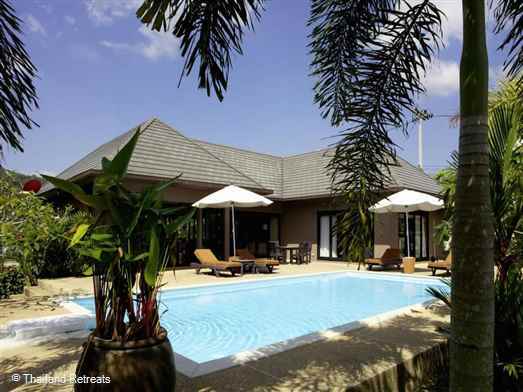 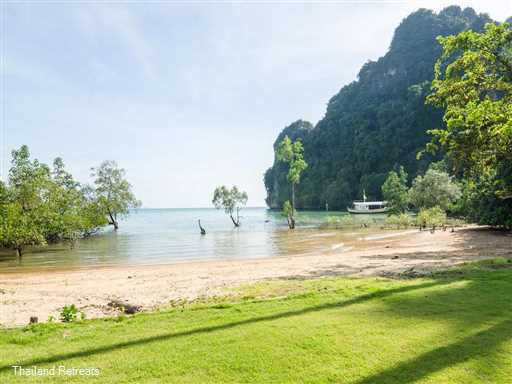 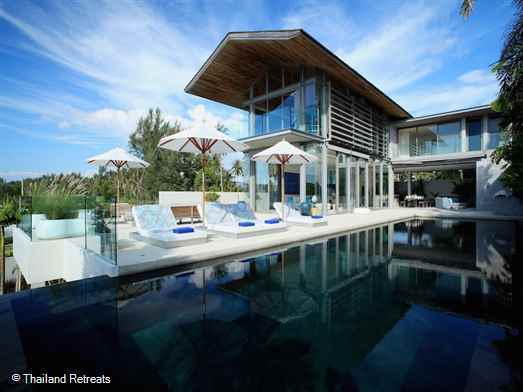 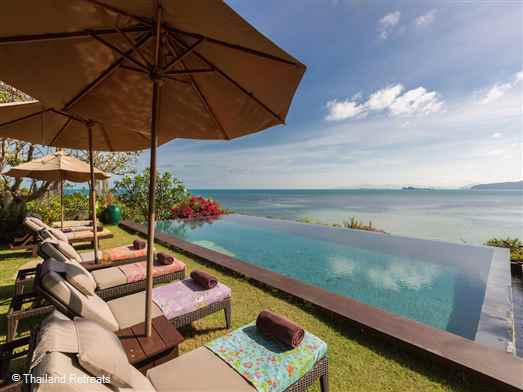 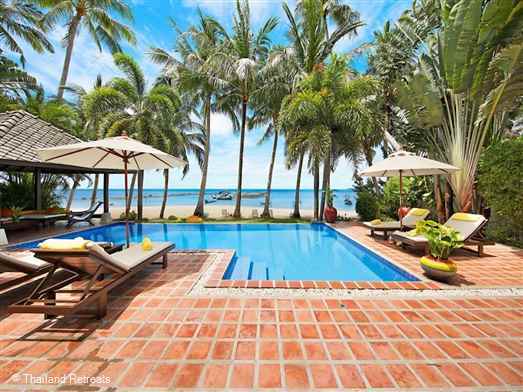 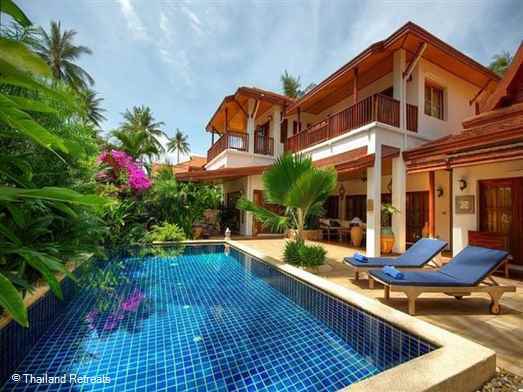 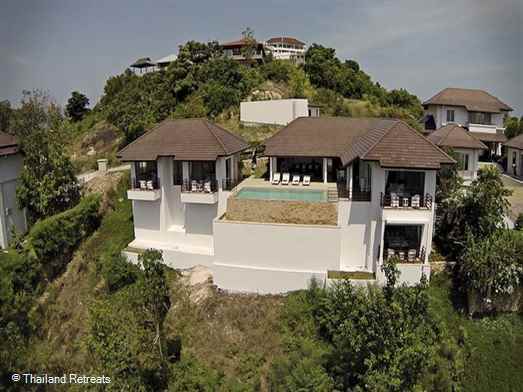 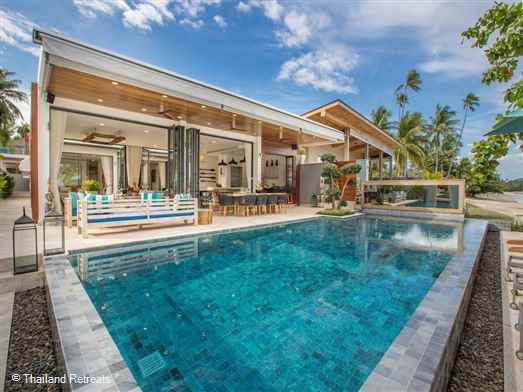 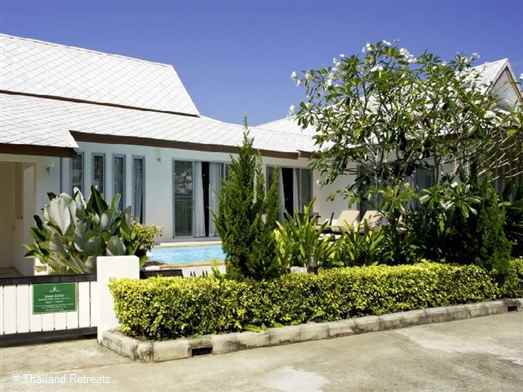 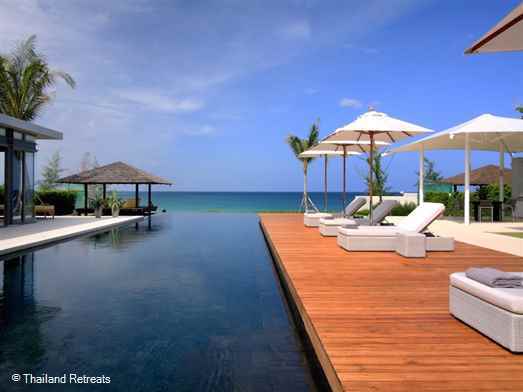 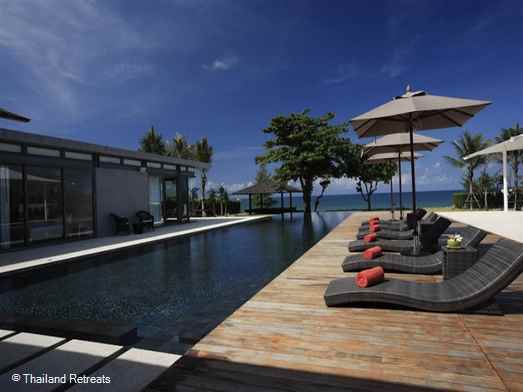 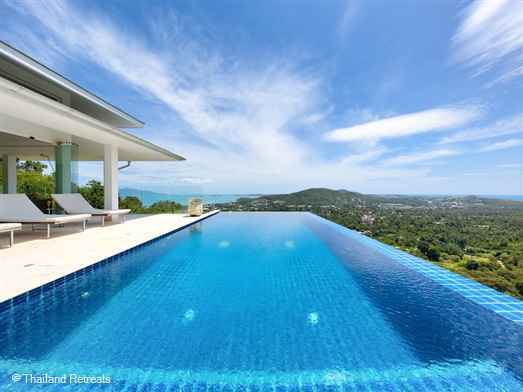 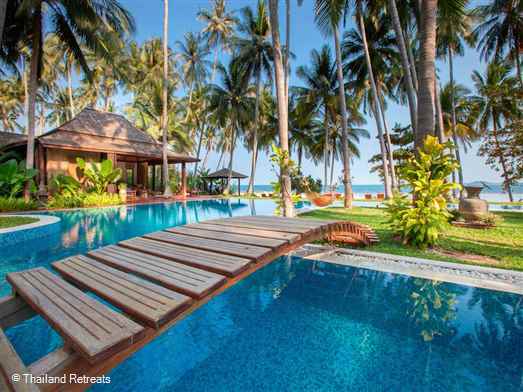 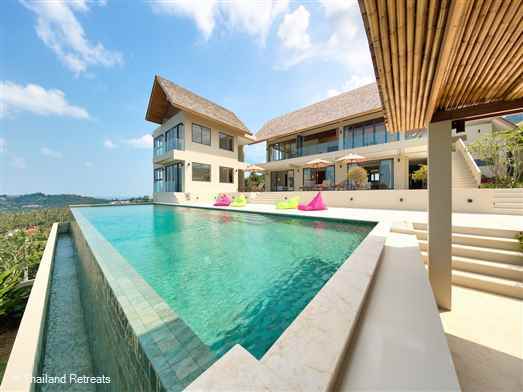 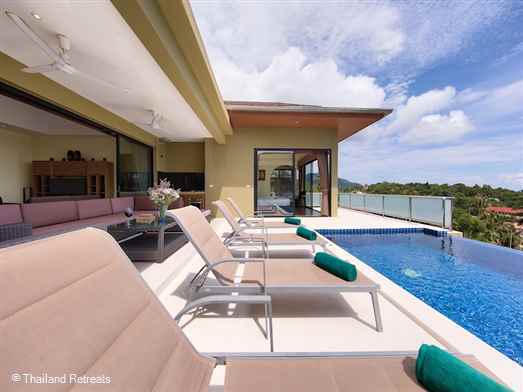 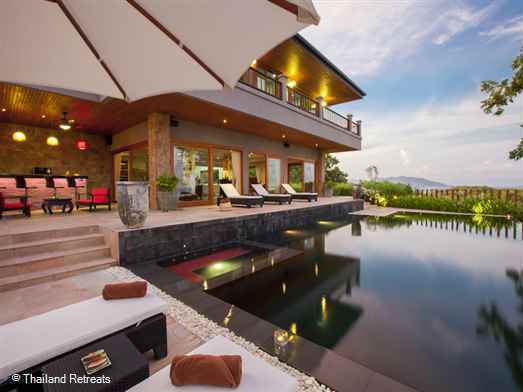 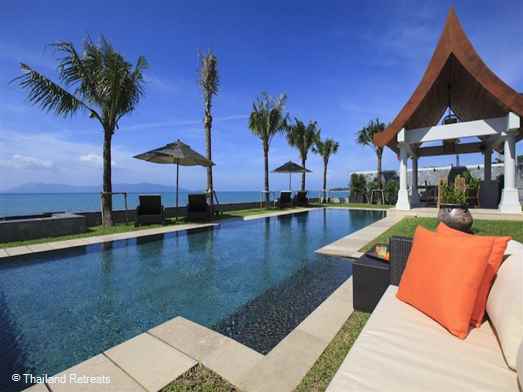 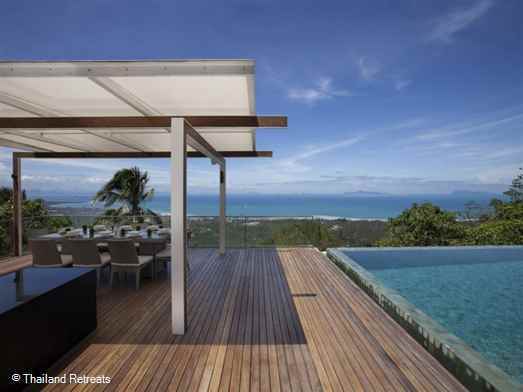 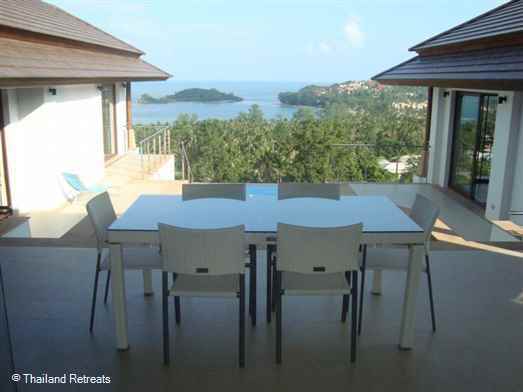 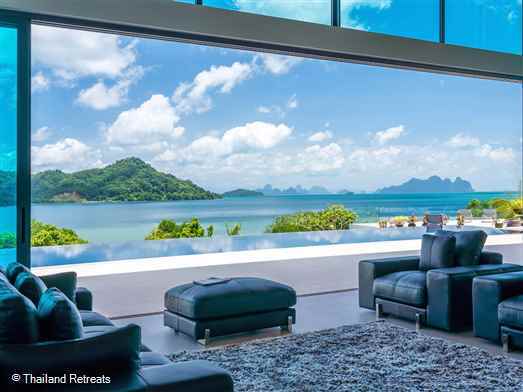 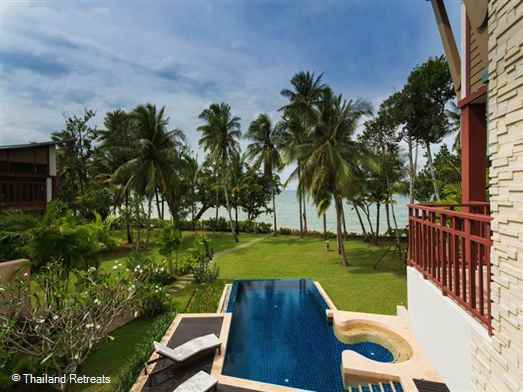 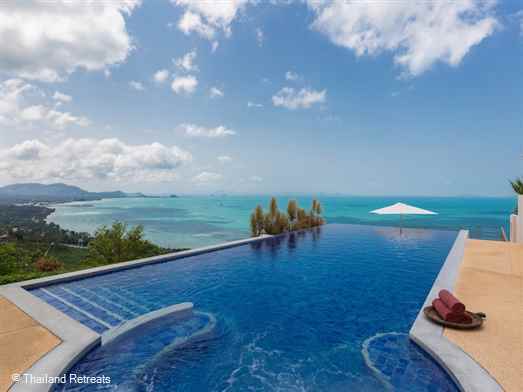 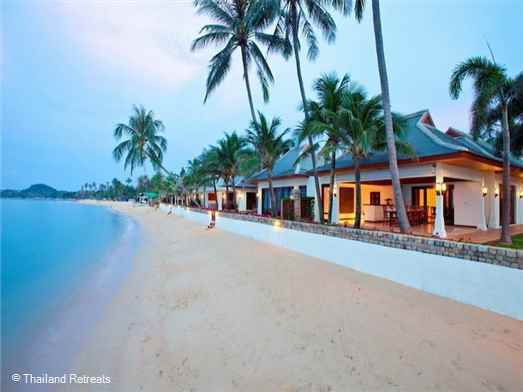 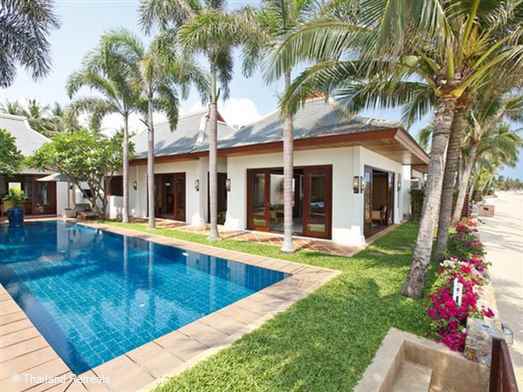 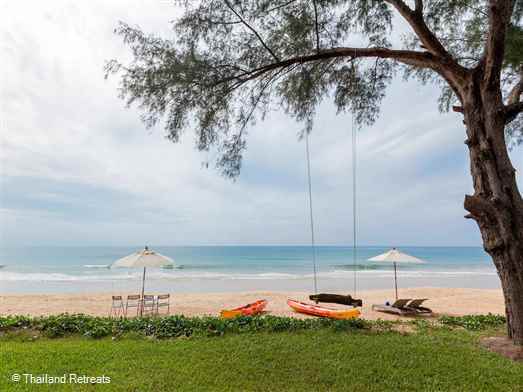 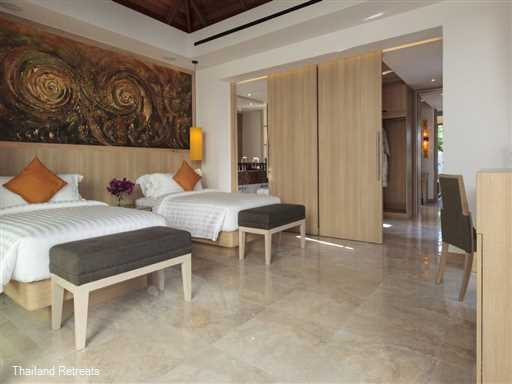 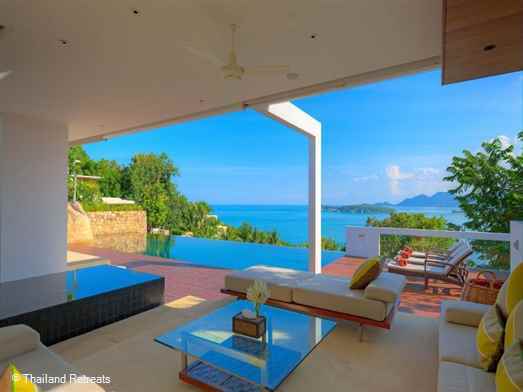 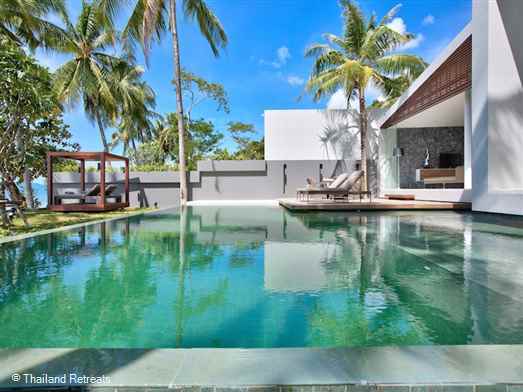 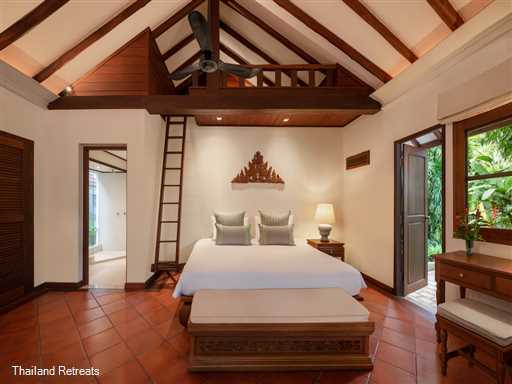 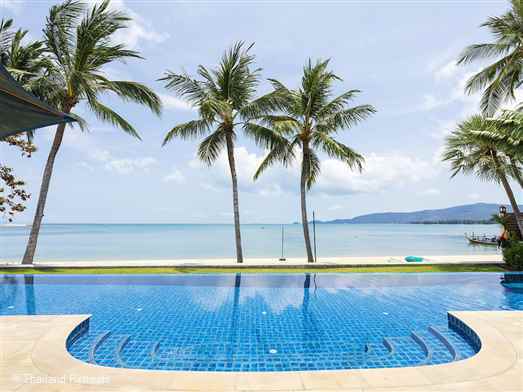 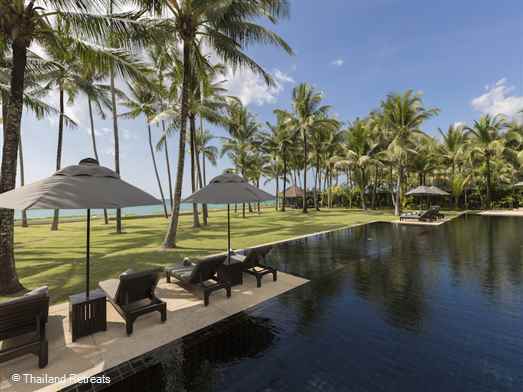 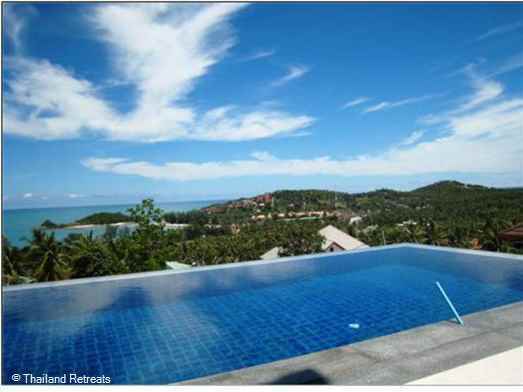 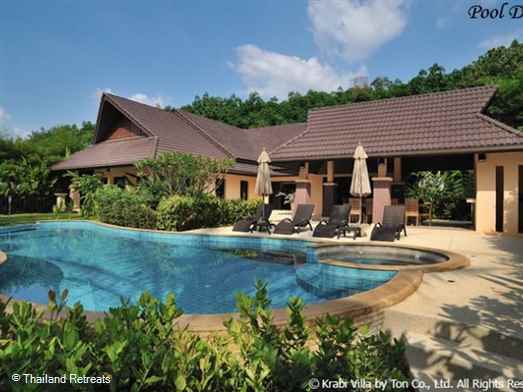 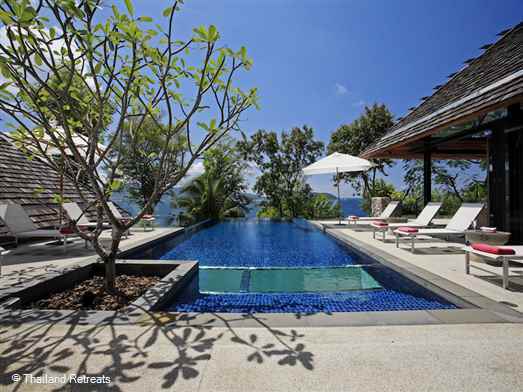 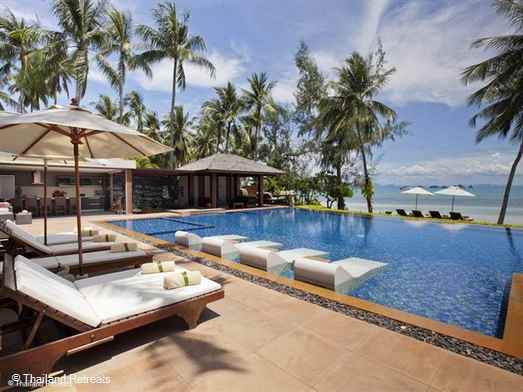 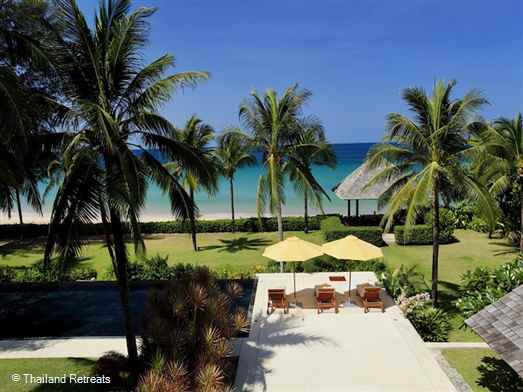 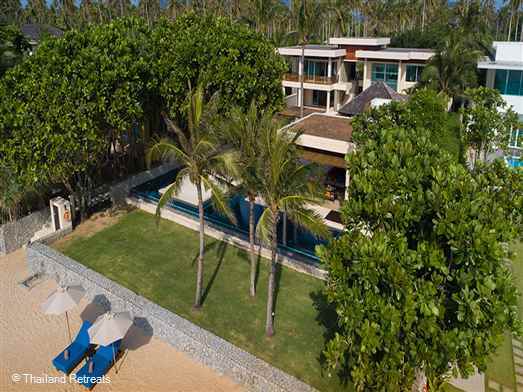 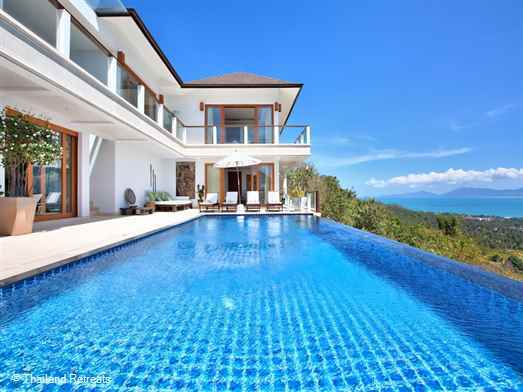 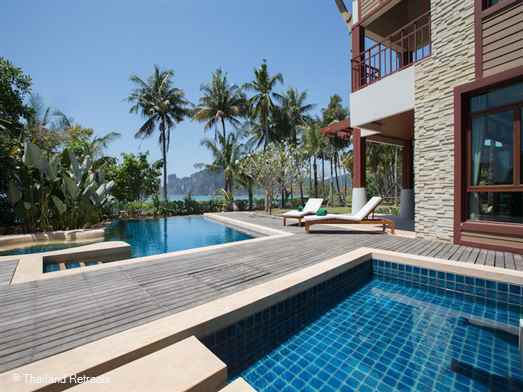 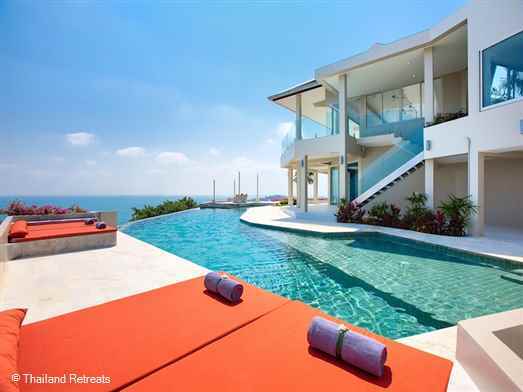 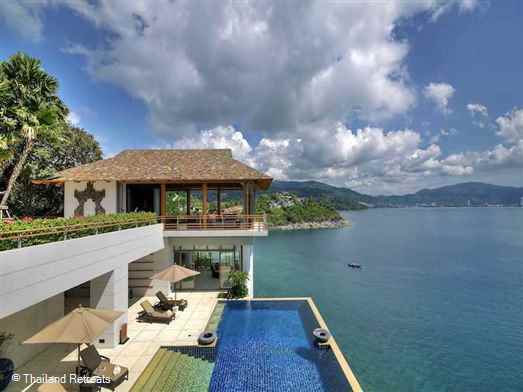 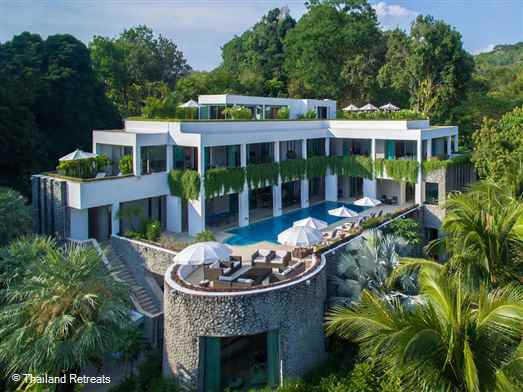 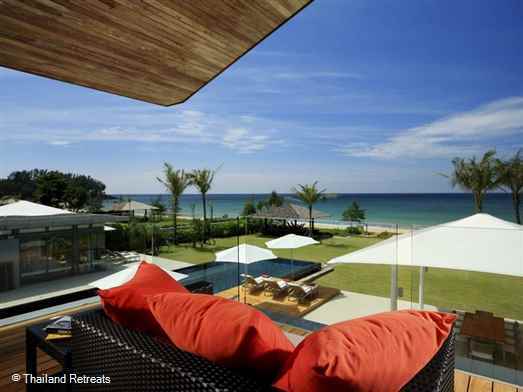 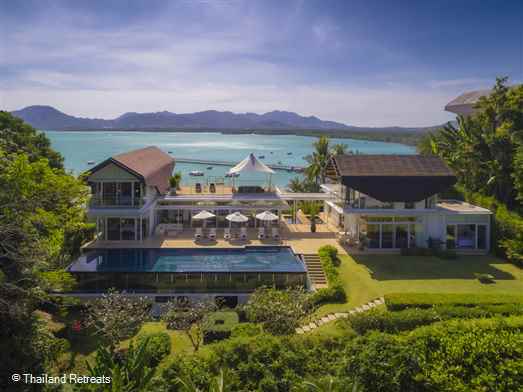 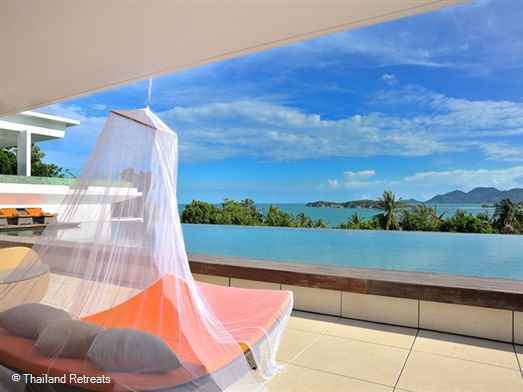 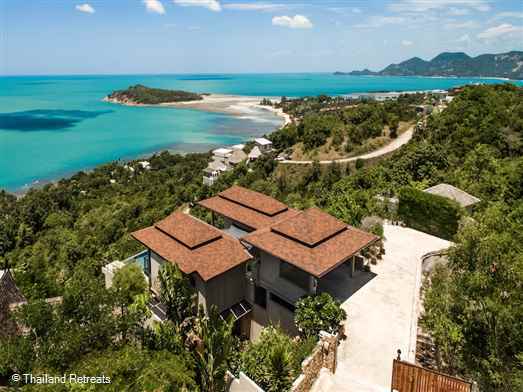 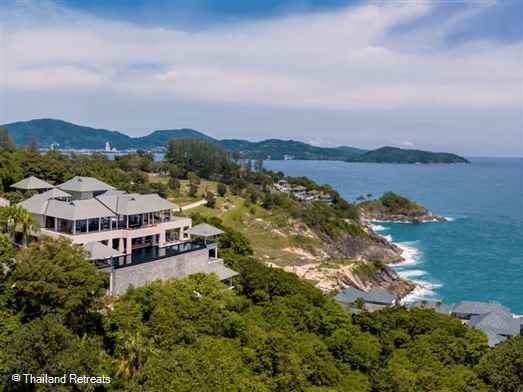 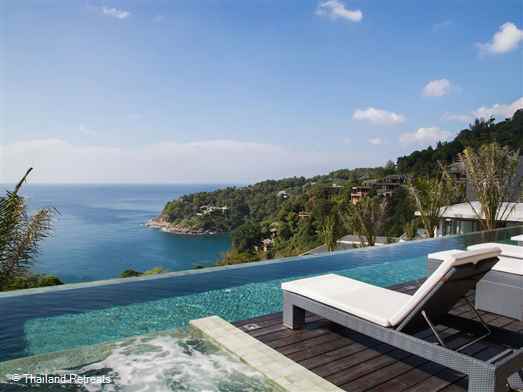 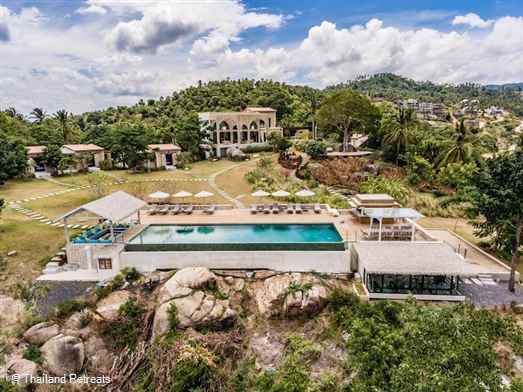 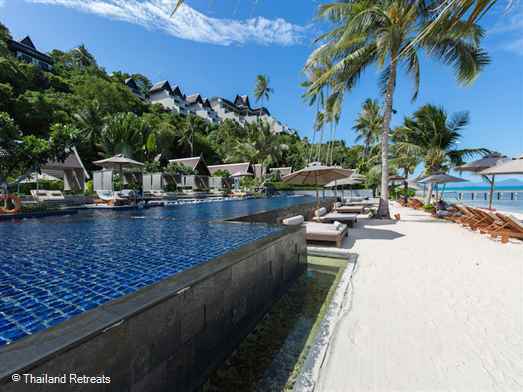 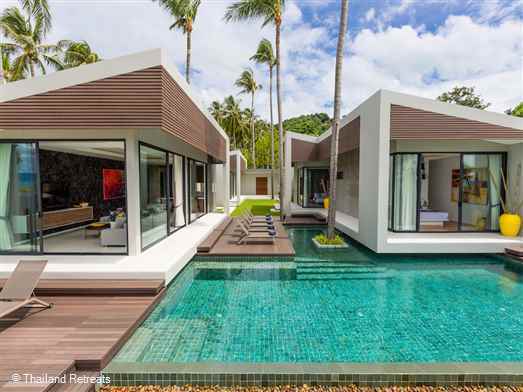 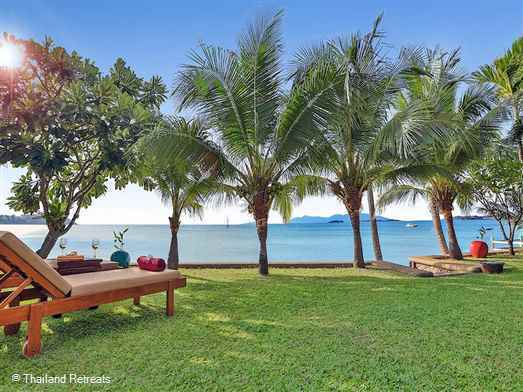 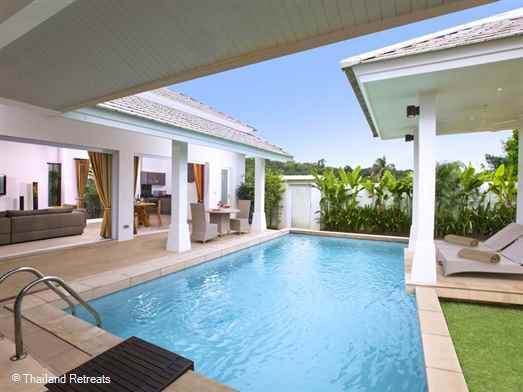 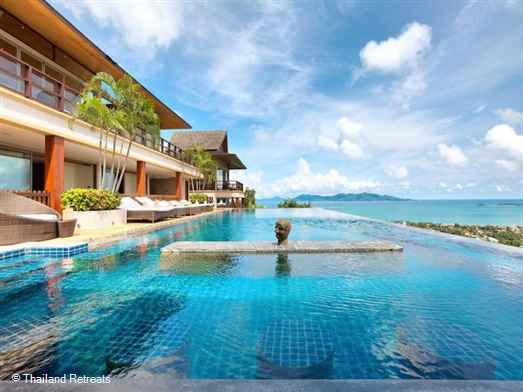 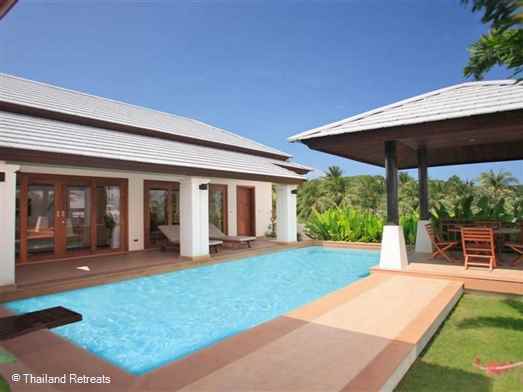 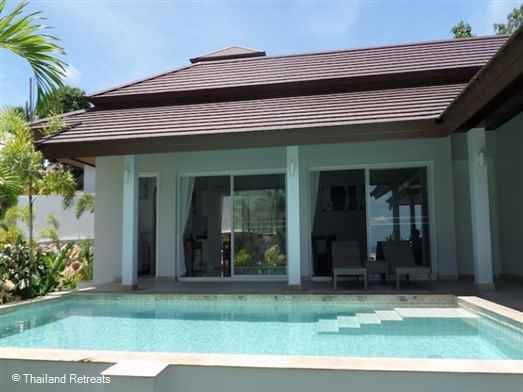 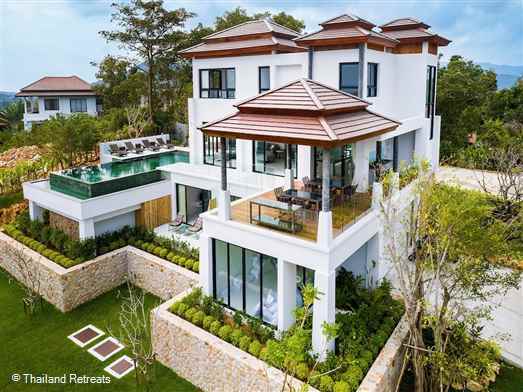 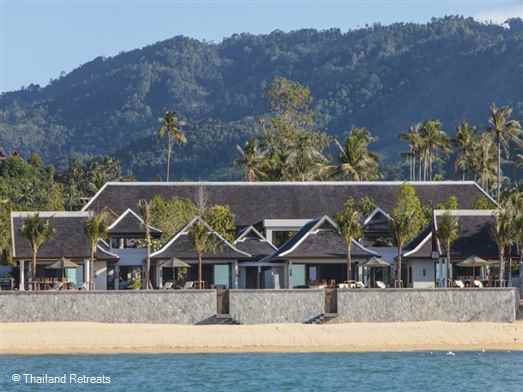 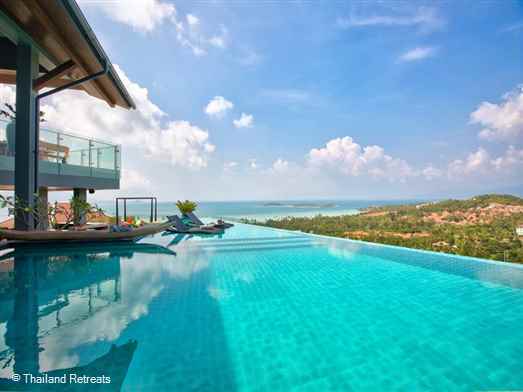 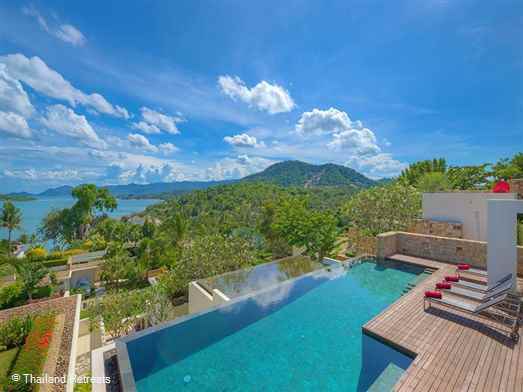 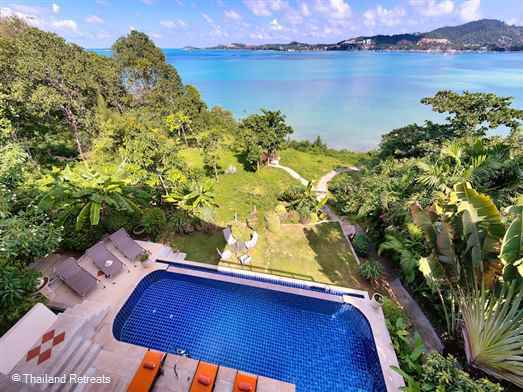 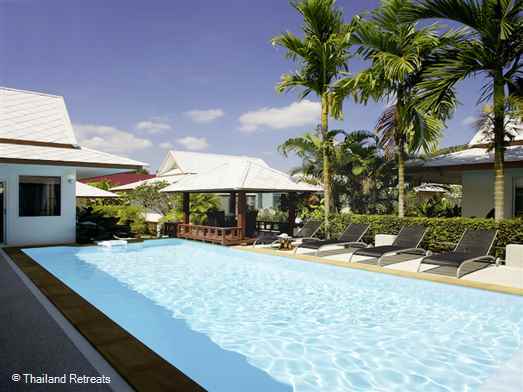 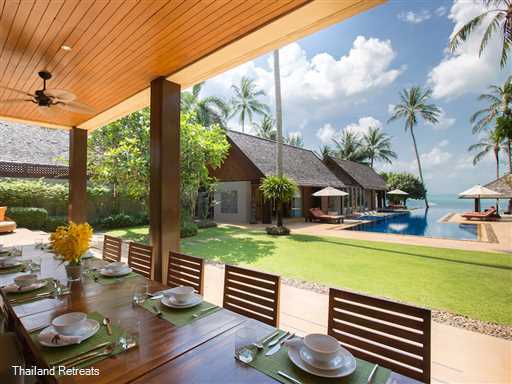 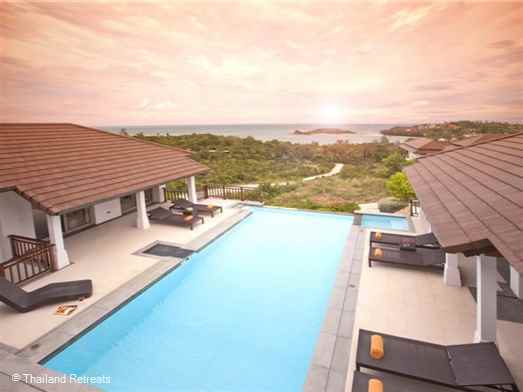 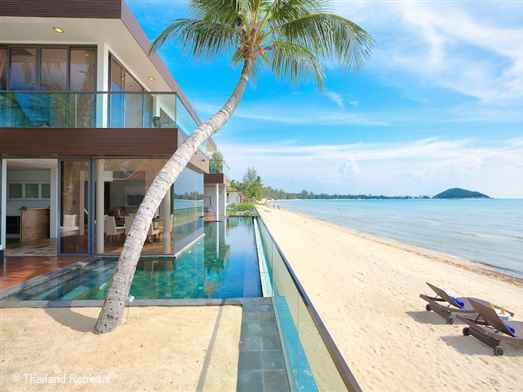 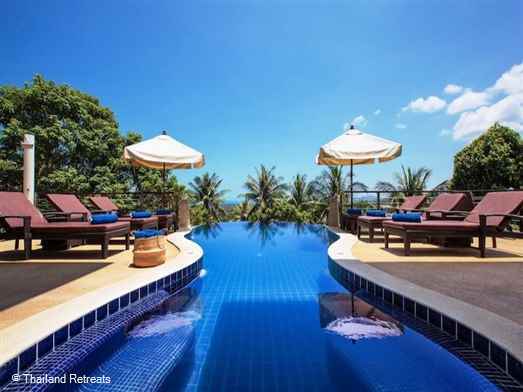 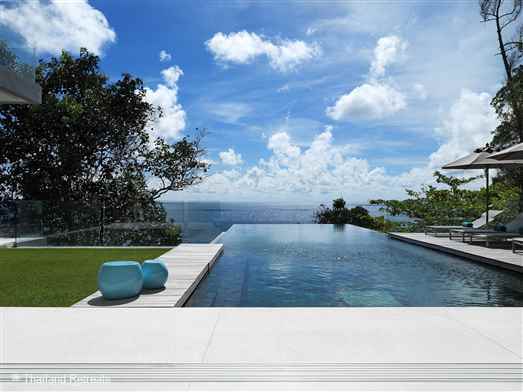 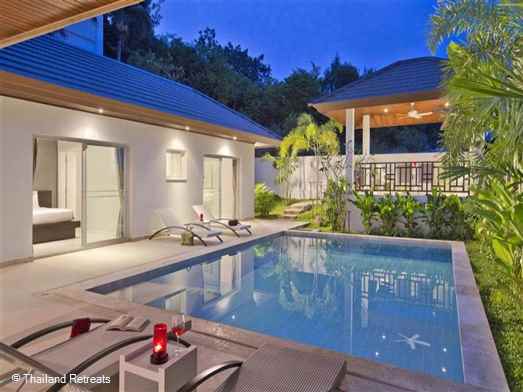 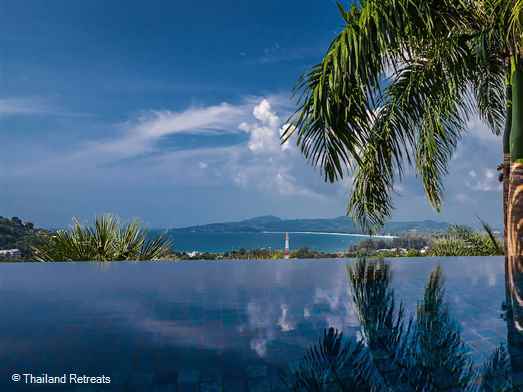 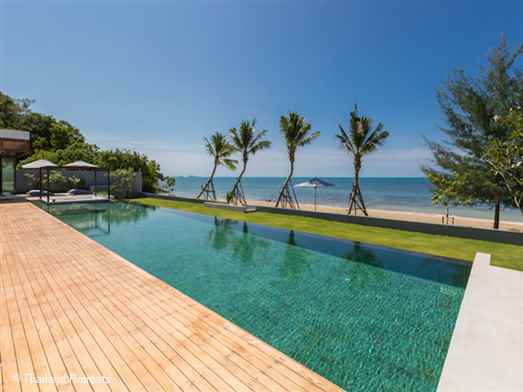 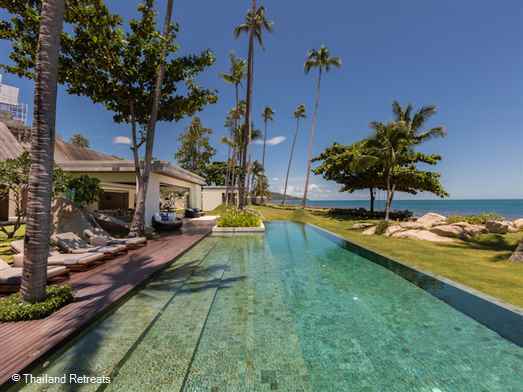 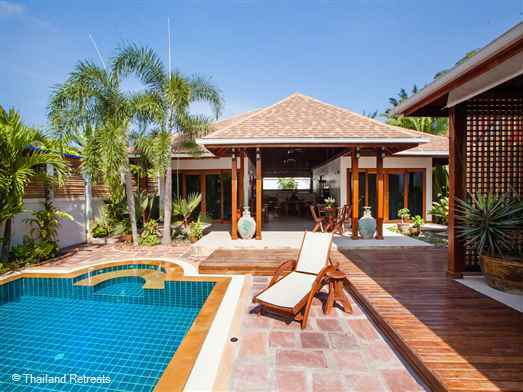 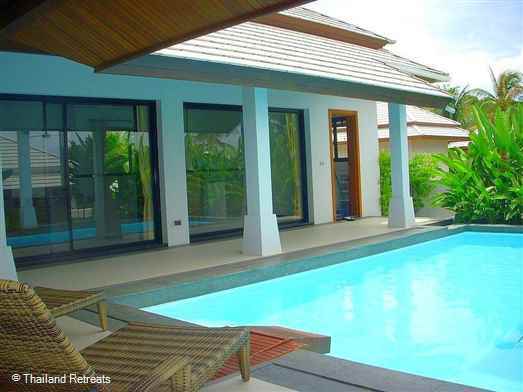 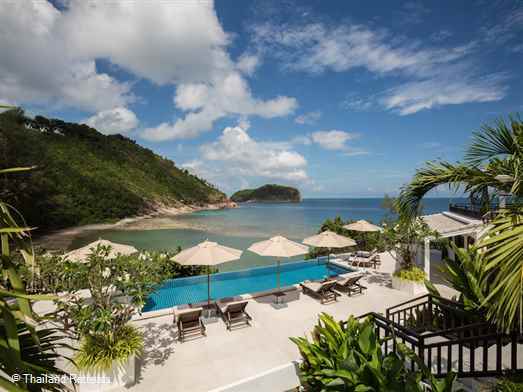 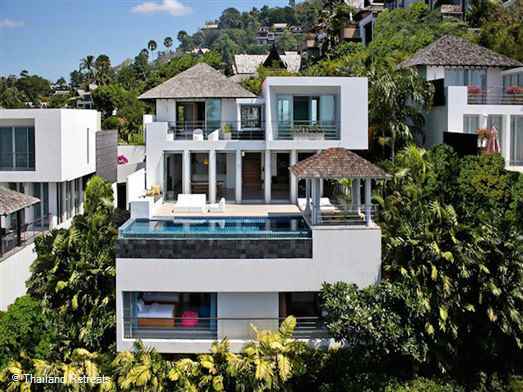 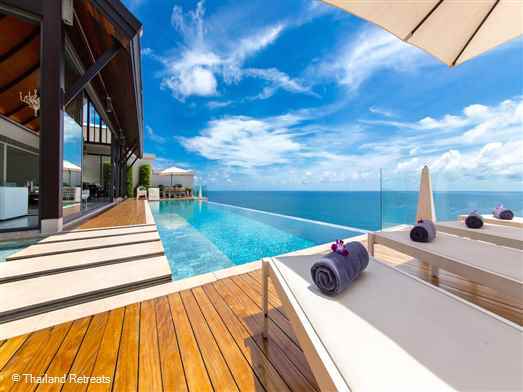 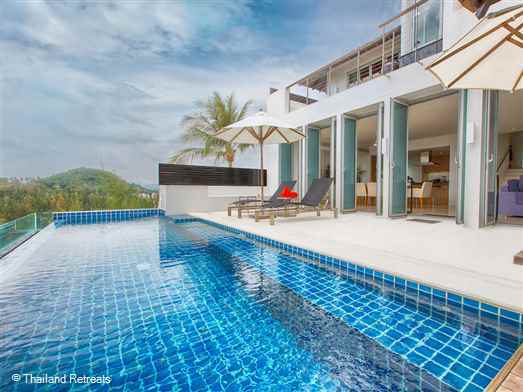 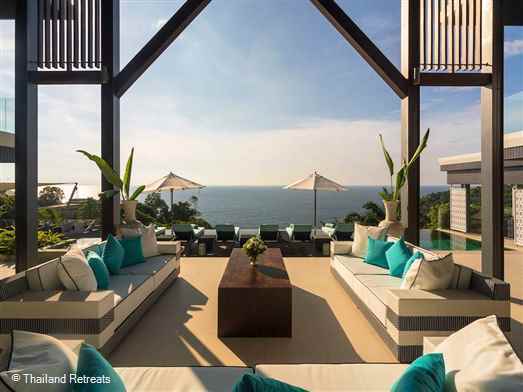 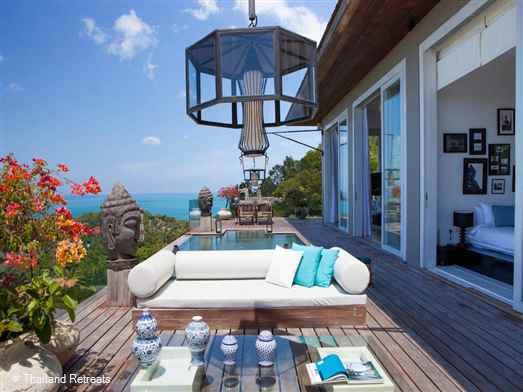 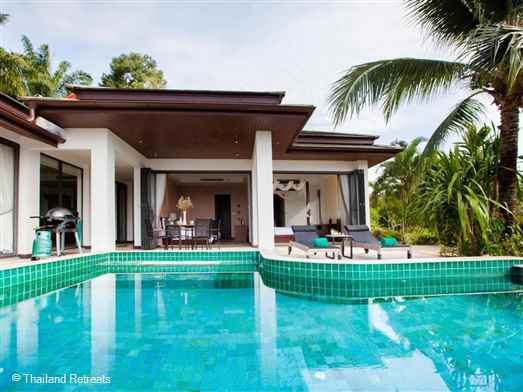 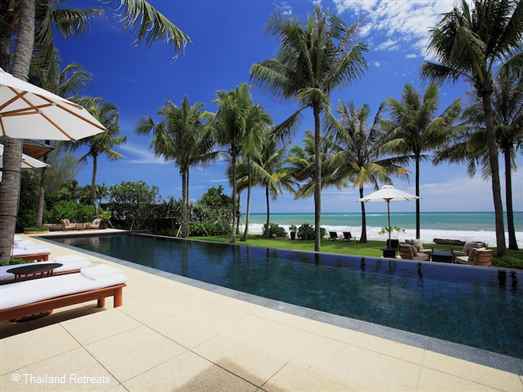 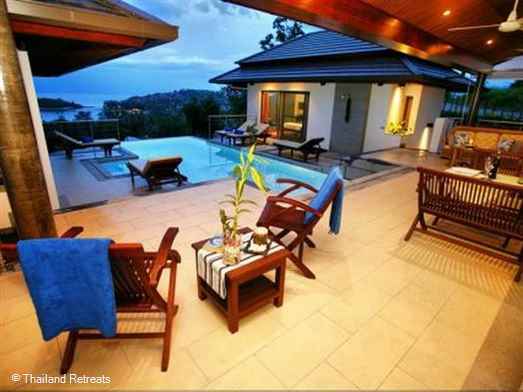 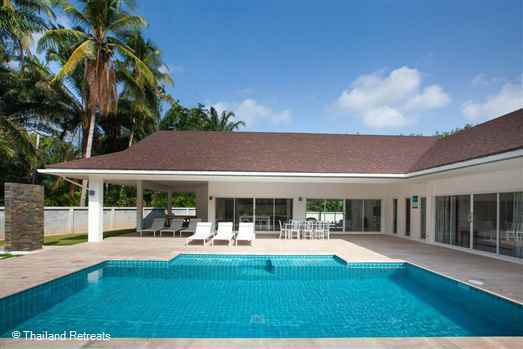 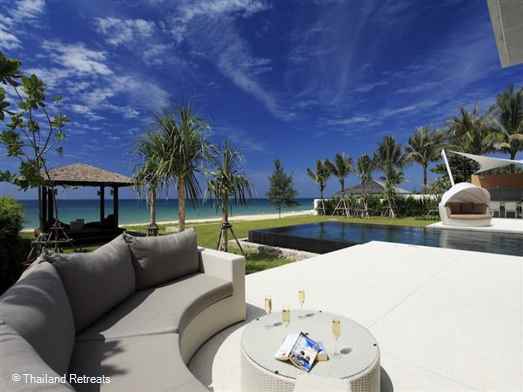 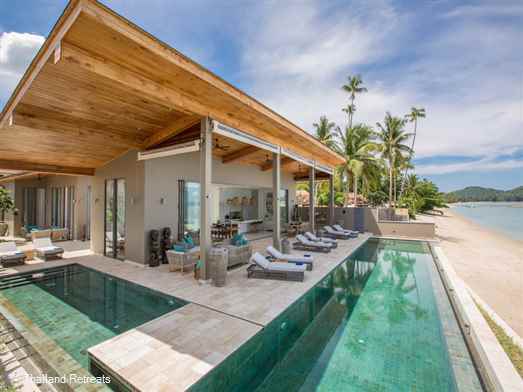 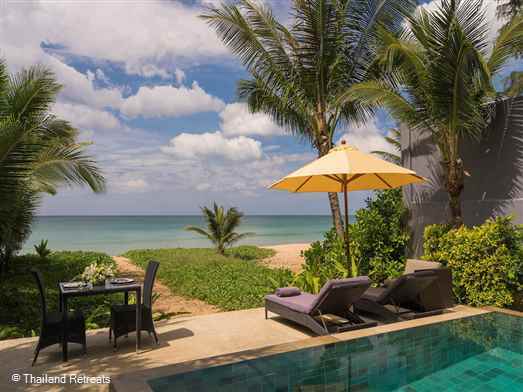 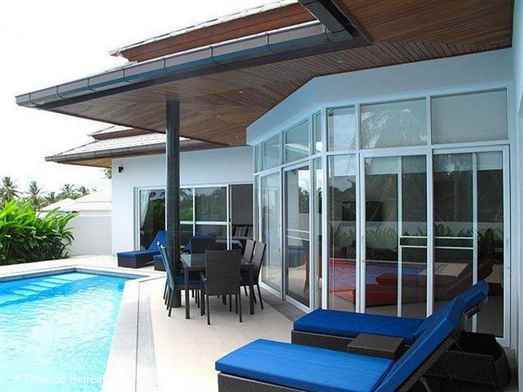 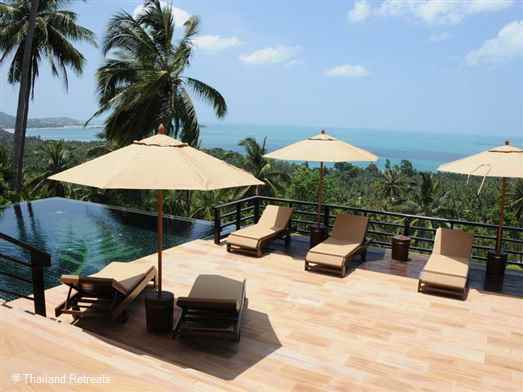 Thailand Retreats is always looking for new villas ! 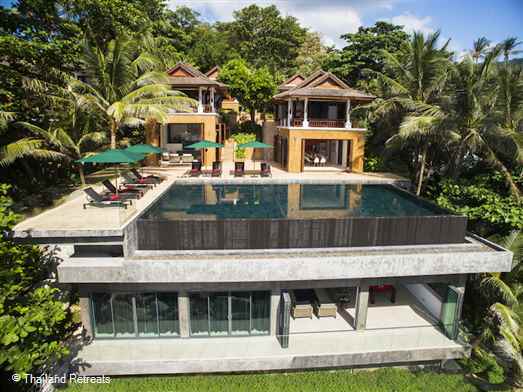 We are always looking to add to our growing collection of luxury holiday villas that we offer for holiday rental throughout Thailand. 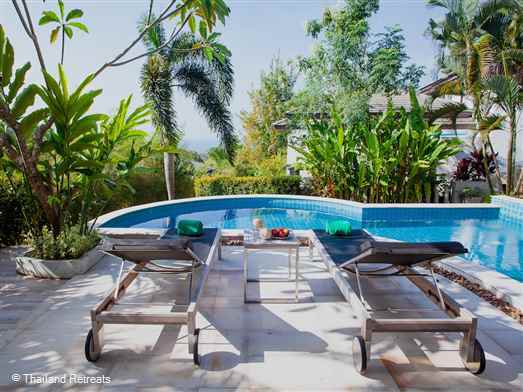 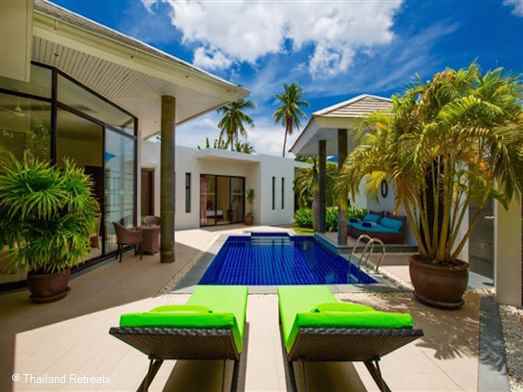 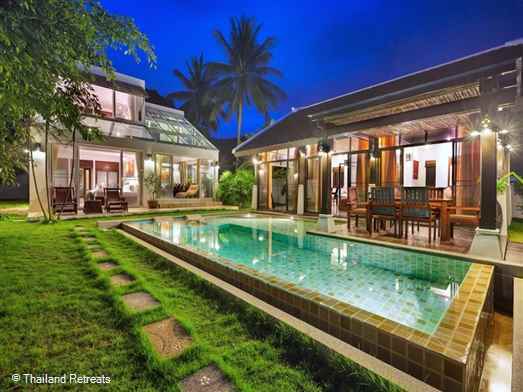 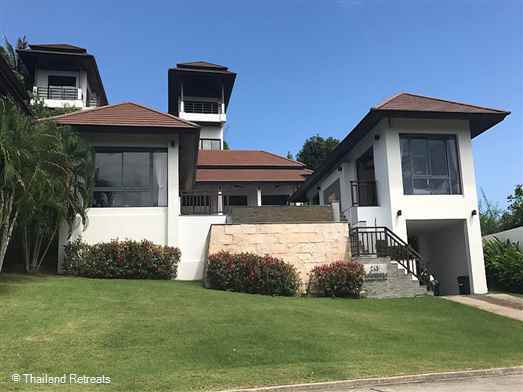 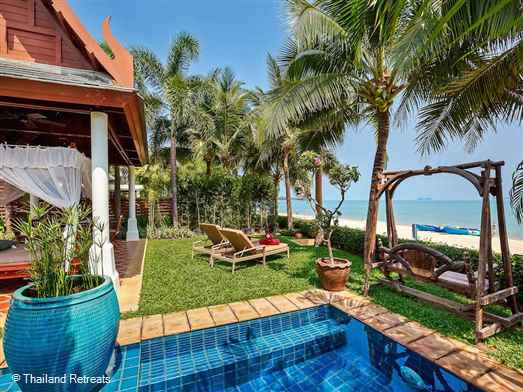 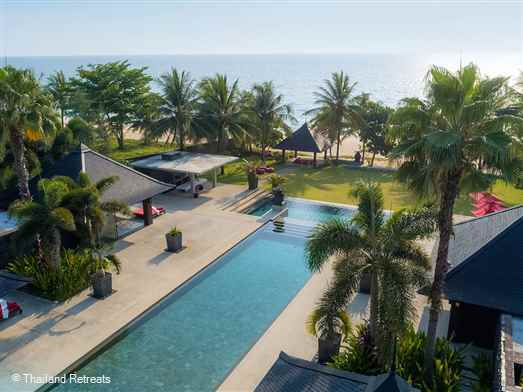 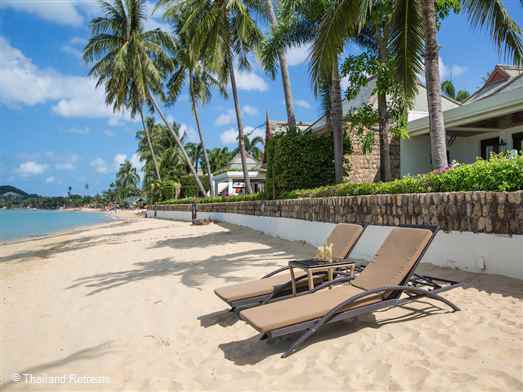 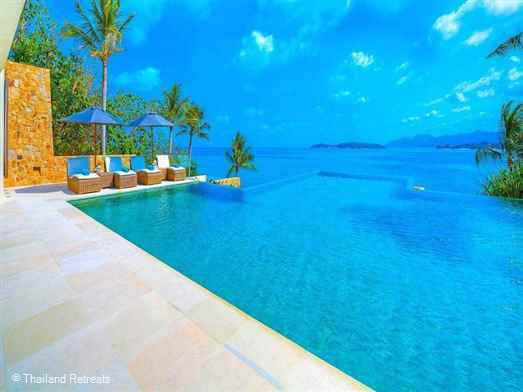 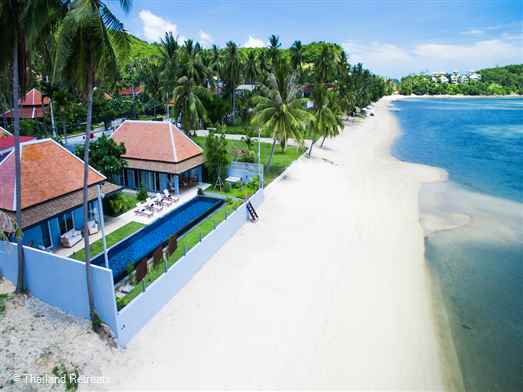 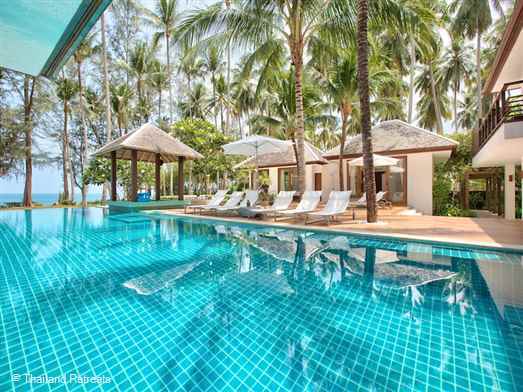 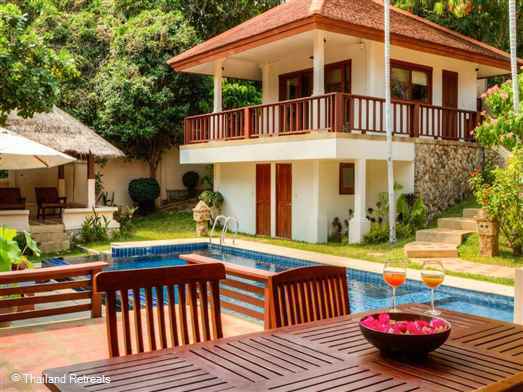 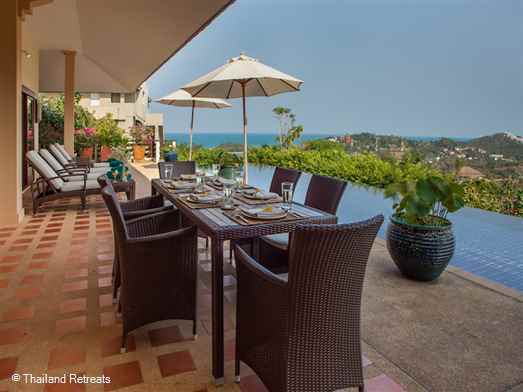 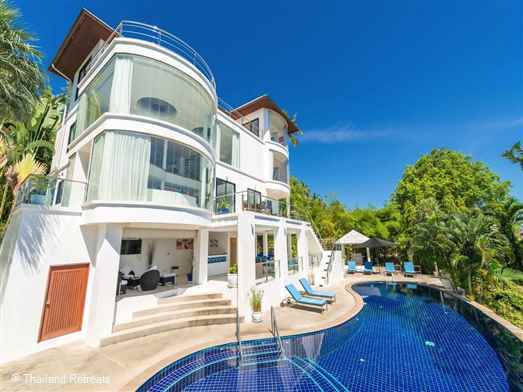 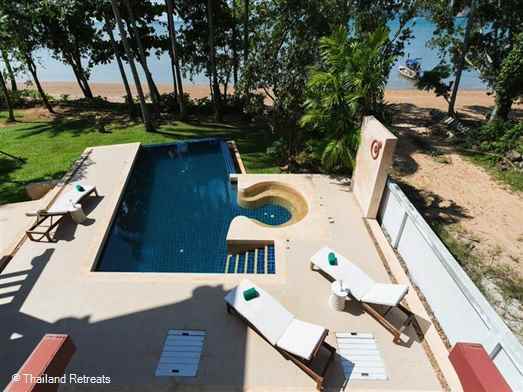 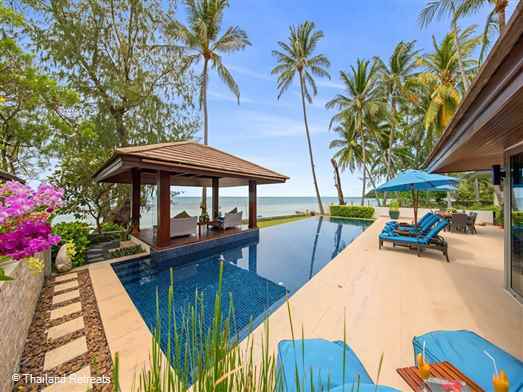 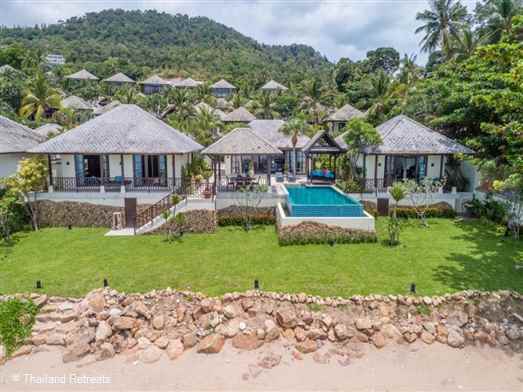 We are a well established and reputable villa rental company and pride ourselves in having many return guests to stay at out amazing Thailand villas. 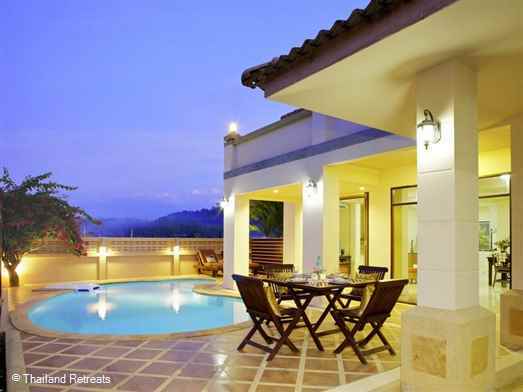 With our personal service and knowledge of the areas we are able to find the perfect villa for our guests.